Joselito arrived at the club in 2011 to play for Barça B under the orders of Andreu Plaza. Beforehand, he had played for San Fernando as well as Benicarló. His rise came via a loan to Ribera Navarra where he would gain valuable minutes in the LNFS. 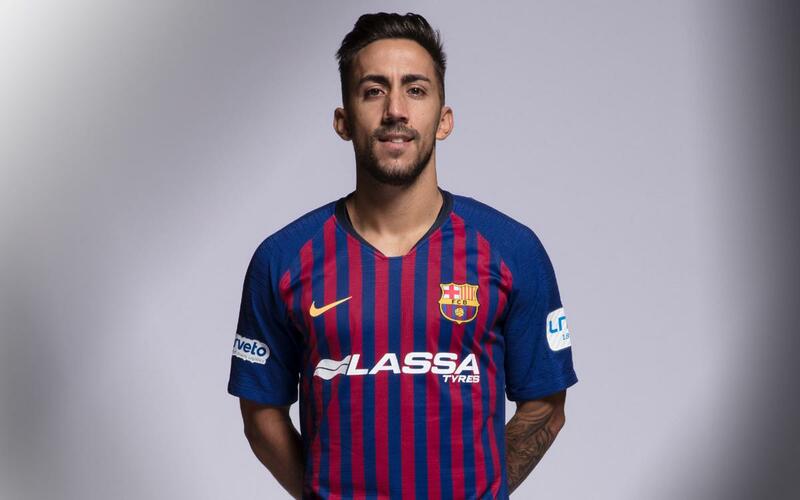 After three seasons, Joselito returned to Barça in 2016, consolidating his status as one of the best players in the league. He has a wand of a left foot, which is very hard to find anywhere else. He also possesses quality and imagination as well as fine dribbling skills. He is a very skillful and technical player with great movement in front of goal. He is unplayable in one-on-one situations and makes plenty of assists.